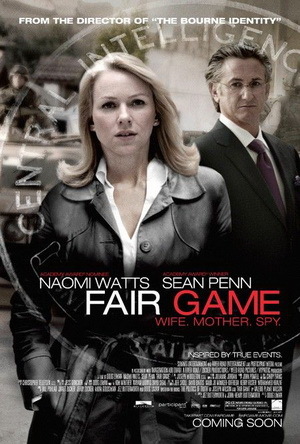 Engrossing political thriller in the vein of State of Play and Syriana, with an impressive cast led by the always excellent Naomi Watts and legendary actor Sean Penn. Interesting account of the post-9/11 period leading to the Iraq war explores issues of paranoia, misinformation and national security. Riveting performances and a brisk pace allowed me to enjoy this film, even though I didn’t fully understand all the legal and governmental mumbo-jumbo.